Businesses place unique demands on the buildings from which they operate. Architecture should project a positive image and send out the right message to customers. In addition, it should provise a secure and stimulating environment to protect employess, information, goods and products. Finally it should support business efficiency and productivity. In a socially aware age, the design of the working environment and its impact on staff health, safety and moral is a key issue. We all now accept that a spacious, well lit, well ventilated, comfortable and visually stimulating building will lead to happier more productive people. 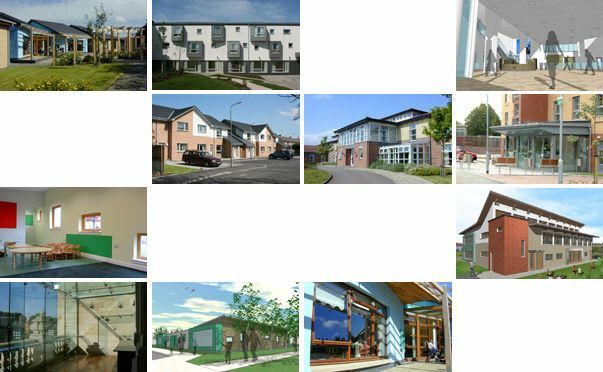 Coltart Earley Architecture deliver these essentials to an agreed timescale and within the critical capital cost framework.